8:49 | He was flying his 22nd mission in the nose turret but Don Ogden had only engaged enemy fighters once. 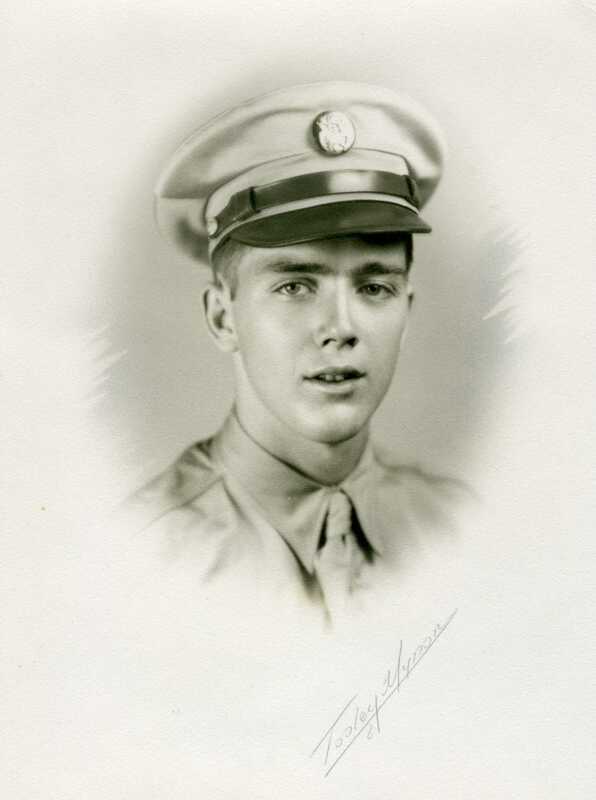 He never saw the two that brought down his B-24 and wounded him with shell fragments. He tells the story of his exciting escape from the plane, the fall from high altitude, and his miraculous landing.